Buffy. A wallpaper made by me. 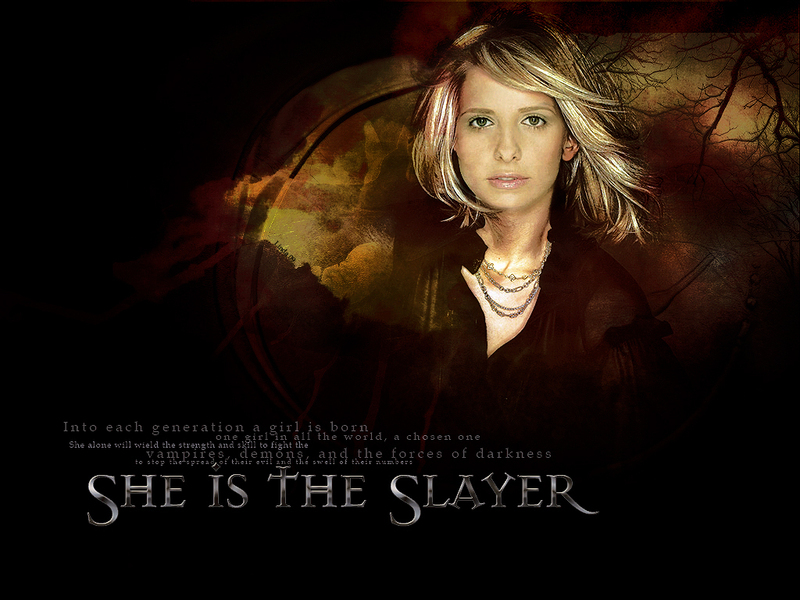 HD Wallpaper and background images in the Buffy the Vampire Slayer club tagged: buffy the vampire slayer buffy sarah michelle gellar.